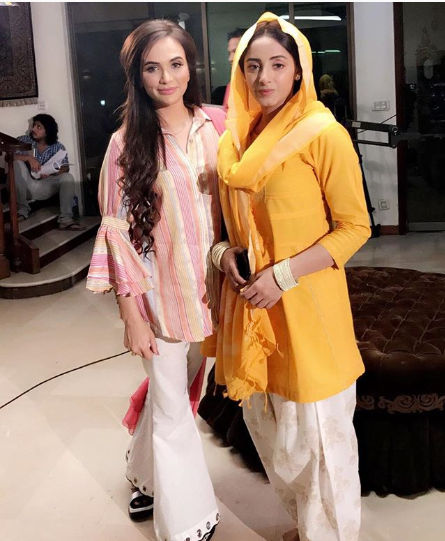 Noor Bibi is a Pakistani drama serial which is aired on drama channel GEO TV at 8 pm every Friday. 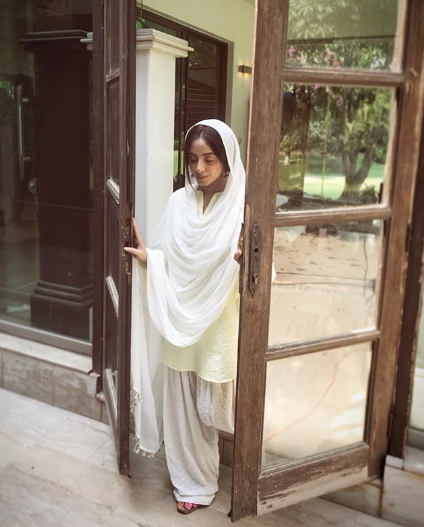 In this serial famous drama cast Sanam Chaudhry, Ali Abbas, Gohar Rasheed and Usman Peerzada are playing leading roles. 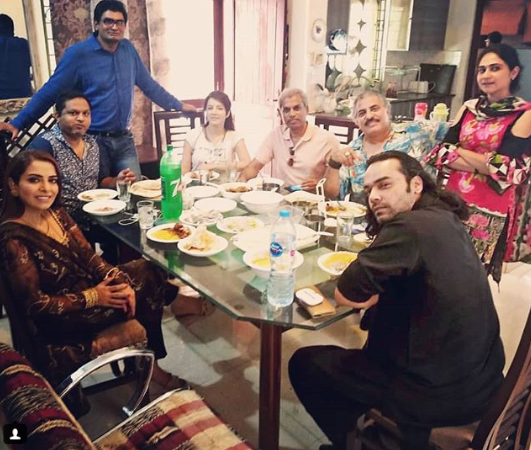 This serial is based on a religious and family story. 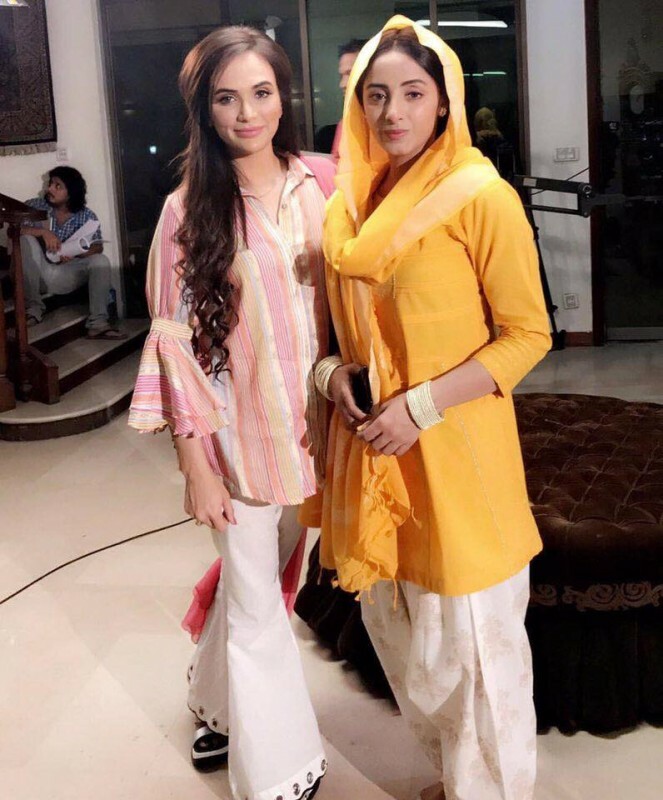 If you are looking for Noor Bibi drama actors names, timings, on-air days, photos, and OST title song then you can find these here. 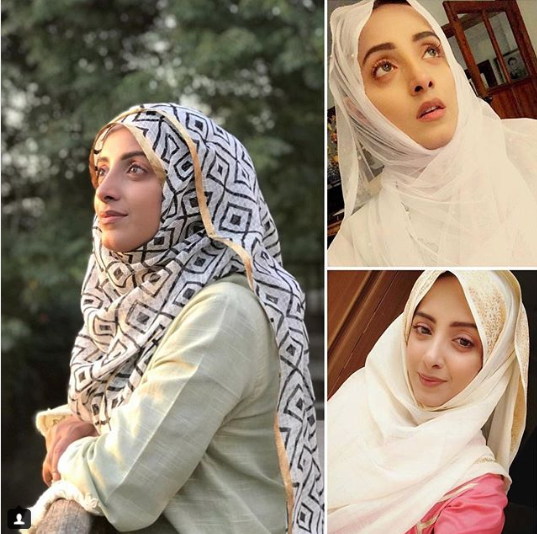 You can also find the public opinion and reviews about Noor Bibi drama here.